NEW Target Dollar Spot: See 50+ Store Pics!! Stationary + Valentine's Day! What are your favorite dollar spot finds? 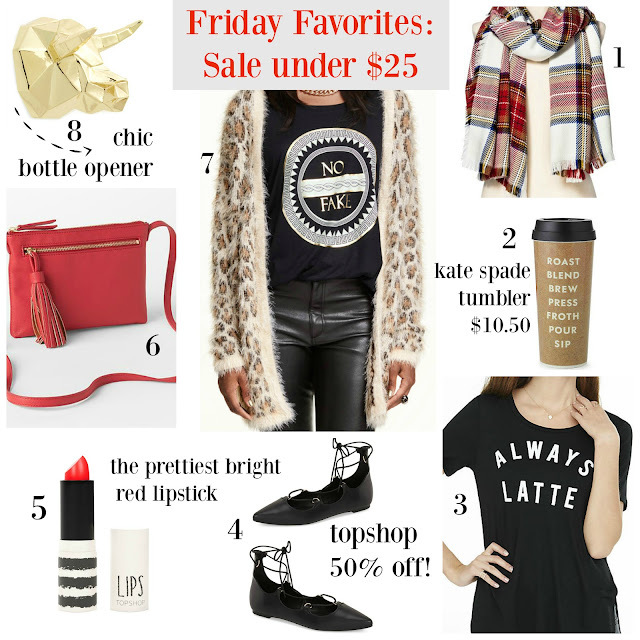 Your HUGE Guide to After-Christmas SALES + under $20 Favorites! Hope everyone had a wonderful Christmas! Now, what we've all been waiting for...the after X-mas sales are here! I tend to avoid most of the crowds out shopping today and prefer to shop online for most of the deals. In case Santa didn't bring you everything on your list, the savings are huge with most stores offering an extra 50% off already marked down items. This is the time I take advantage of Banana Republic's sale to grab sweaters and my favorite tees. NEW Sales Starting at $3.99 + Shipping Deals in time for Xmas Delivery! Many stores have extended their shipping deadlines to make today the last day to order online for Christmas delivery. Keep in mind, that weather delays don't always make it possible for packages to arrive on time despite the guaranteed delivery promise by the store, it means that the store you purchase from is using an upgraded shipping method. Just wanted to give you a heads up and to be prepared in case that does happen. 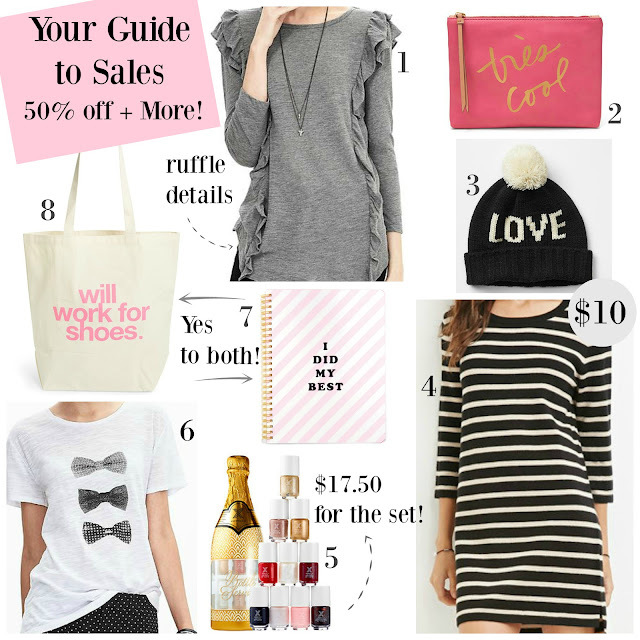 Of course, it doesn't mean you can't do some shopping for yourself...I know I have a few items in my cart. 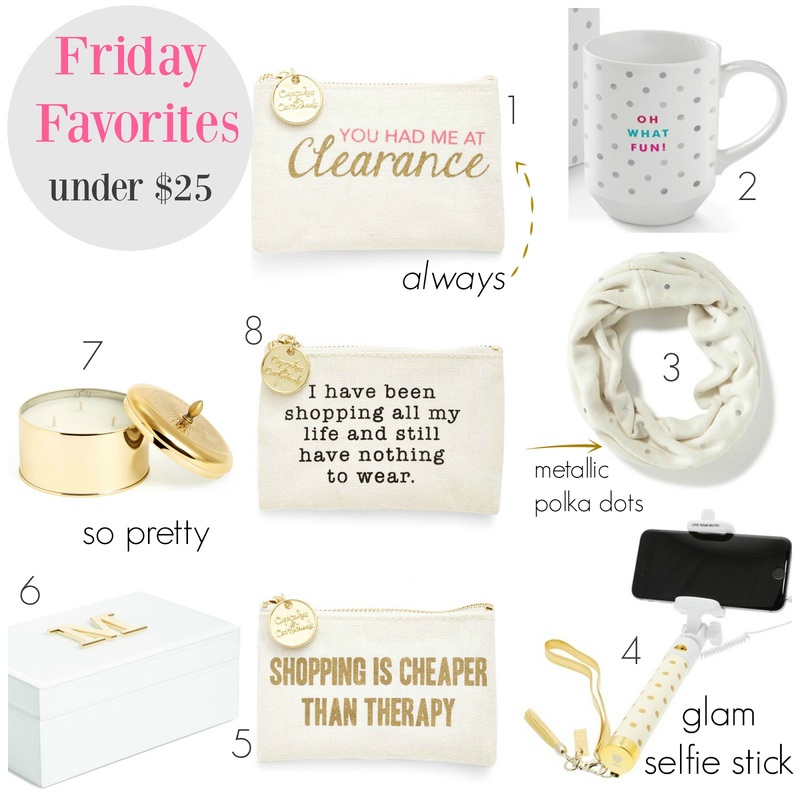 Friday Favorites under $25 + FREE Shipping Deals!! This weekend is the last weekend to shop before Christmas. It's also one of the last day's to order online and still get your package delivered in time for the big day. 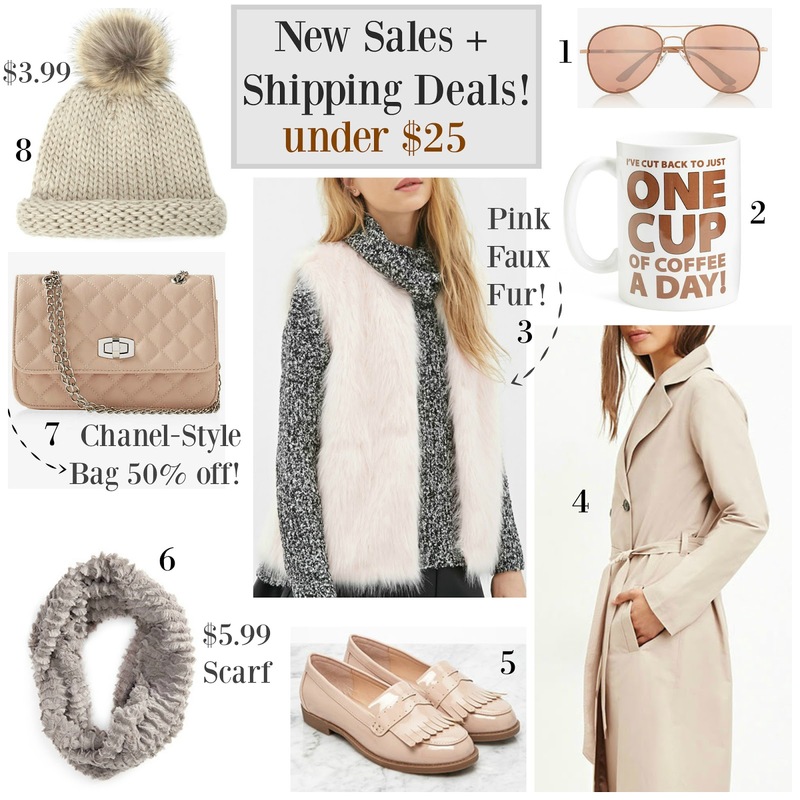 I've rounded up my favorite sale finds and a huge list of free shipping deals. I cannot believe that Christmas is already next week! I wanted to share of few gift-worthy items from my last T.J.Maxx trip so you'll know what to look for on your next shopping trip. 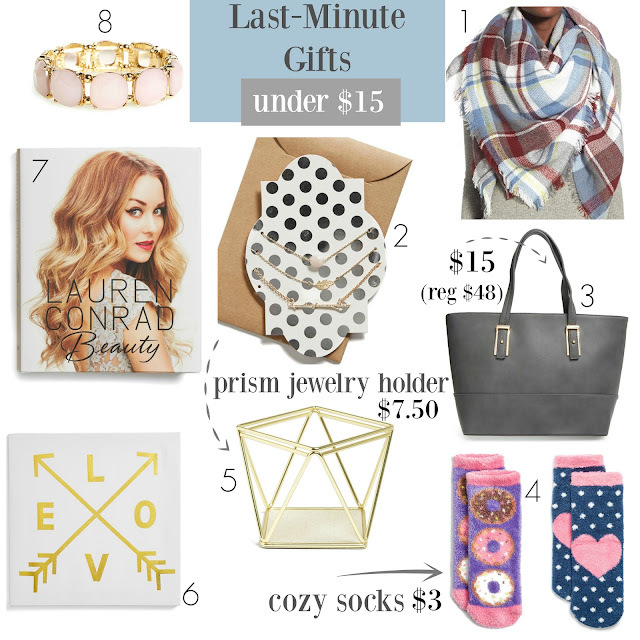 Last Minute Gifts under $15 + Free Shipping Deals! Today is one of the last days to make sure your online orders get delivered by Christmas. Luckily many stores are giving us free shipping on top of sale prices, double score! Below are a few of the stores that I've purchased last minute gifts from in the past with reliable shipping. I've chosen my favorite sale items that were just marked down at Nordstrom (with free shipping on all orders) that would make perfect stocking stuffers or gifts for the fashionista on your list...or a little something for yourself. 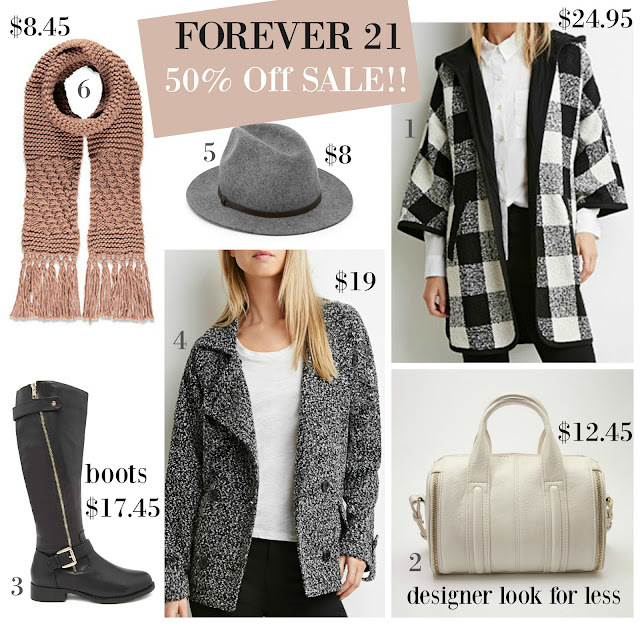 Forever 21: 50% off Winter Sale is Here + Weekend Sales! Happy Friday fashionistas! Forever 21 just launched an ahh-mazing winter sale on some of their best coats, bags and boots. Good news in case you are still shopping for the holidays (so... basically all of us. ), the deals are also available in store to scoop up your favorites. As always with these sales, items are selling out fast, shop or order early for best selection. This is just a small sampling of what's available, see it all online here. Bonjour! 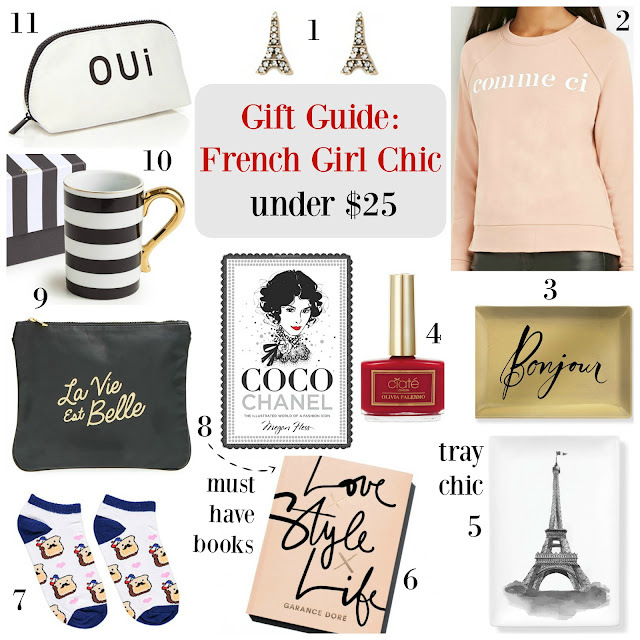 I wanted to share some of my favorites for the French girl in your life. While it's always fun to splurge on holiday gifts, it's not always practical, especially when there are so many chic finds at every store for those of us on a budget. These items would make perfect stocking stuffers, gift toppers or grab a few and put them together in a tote for a très magnifique presentation. Anything on your wish list? 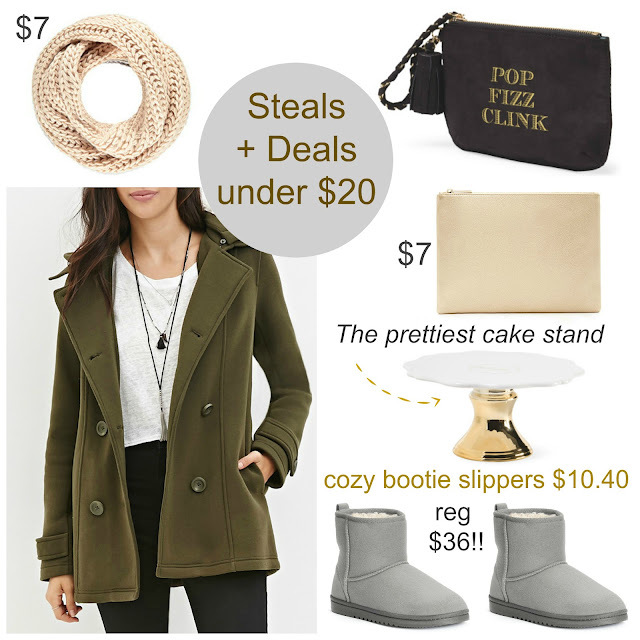 Cyber "Monday" Part 2 Sales + Fun Finds under $20 + Macy's INC Anniversary Collection! Friday Favorites: Gift Ideas under $25 + Weekend Sales! I saw so many cute gift items this week at Nordstrom. I visited the store a few times and still want to go back this weekend to see more cuteness! With three weeks before Christmas (yikes), this is an "unofficial" gift guide for the glam shopping gal on your list or treat yourself!